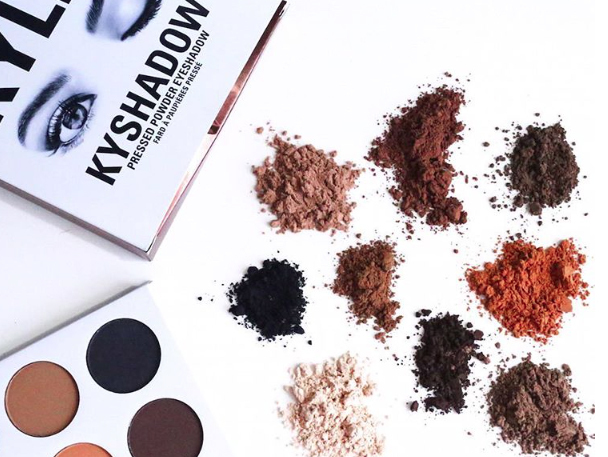 Kylie Jenner's new eyeshadow kit is here! Well, it finally happened: Kylie Jenner announced her new eyeshadow kits after teasing that it might be coming. Recently, Kylie left all of her beauty product-obsessed fans freaking out over a photo of Kylie Cosmetics lip kits she never released, then she dropped a hint on Twitter last weekend that undoubtedly contributed to even more shallow breathing. The teaser came in the form of a seconds-long clip that featured a close-up shot of Jenner’s eye blinking seductively, followed by a snap chat tutorial. So, what gives? What’s up with all the sultry batting of the lashes, Kylie? Well, as promised, on Monday the lip kit queen announced the KyShadow Palette by sharing a behind-the-scenes video on her website, complete with rundown of the featured shades and an application tutorial with makeup artist Ariel Tejada. As any beauty product-obsessed girl can tell you, there’s levels to this eye makeup game and Jenner seems genuinely excited to share her new eyeshadow kit with the world. An accompanying message reads, “Surprise I’m launching a Kyshadow palette!!! I’ve been working on this for months and I’m so excited to finally reveal the big news to you guys.” During the video, Jenner revealed that she’s been wearing colors from the eyeshadow kit in all of her Snapchat videos and Instagram pics. 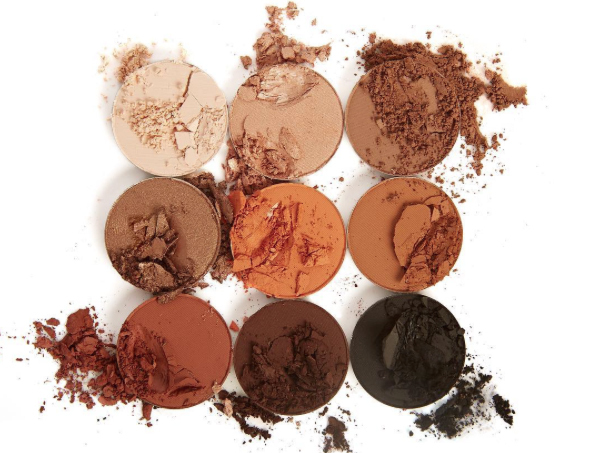 The KyShadow Palette offers a gorgeous array of shades including bronzite, obsidian, quartz, goldstone, jasper and orange. In news that should shock absolutely no one, Jenner’s fans promptly freaked out about the new eyeshadow kit, so here comes the sell-out, no doubt.